Where to buy: Amazon, Barnes and Noble and Indie Bound. Enjoy reading along with your child with the first book in the “I Love you Forever and a Day” series. Read along together with this adorable book portraying a mother and her son. Brightly colored illustrations adorn each page engaging non and early readers as they learn about shapes, colors, days of the week, months, and seasons of the year in this adorable book about a mothers love for her child. Most importantly teach your child about how despite the rules that seem unfair, why we have them and how they are another way we show how much we love them. Sometimes parenting can seem mean, and setting and enforcing rules is hard on us too. After-all we simply want to give our kids the world while still shaping them into decent human beings! Let this book be another way to remind your child just how much you love them and that it’s your job as a parent to not only love them, but to also teach them and protect them. My first book was inspired by a conversation I had with my three-year-old son Ethan one night while tucking him into bed. He said to me “Mommy I don’t ever want you to be mean!” So I am guessing I was “mean” that day. Perhaps I raised my voice at him or gave him my “crazy eyed stare” because, as cute as he may be, he probably wanted to do something that would either endanger his life or endanger my sanity! This book is dedicated to my husband Eric for encouraging me, and letting me be a stay at home mommy! I also dedicate it to Ethan who helped me from concept and all throughout giving me very helpful ideas, such as his first critique to change the boys hair (can’t say I blame him). 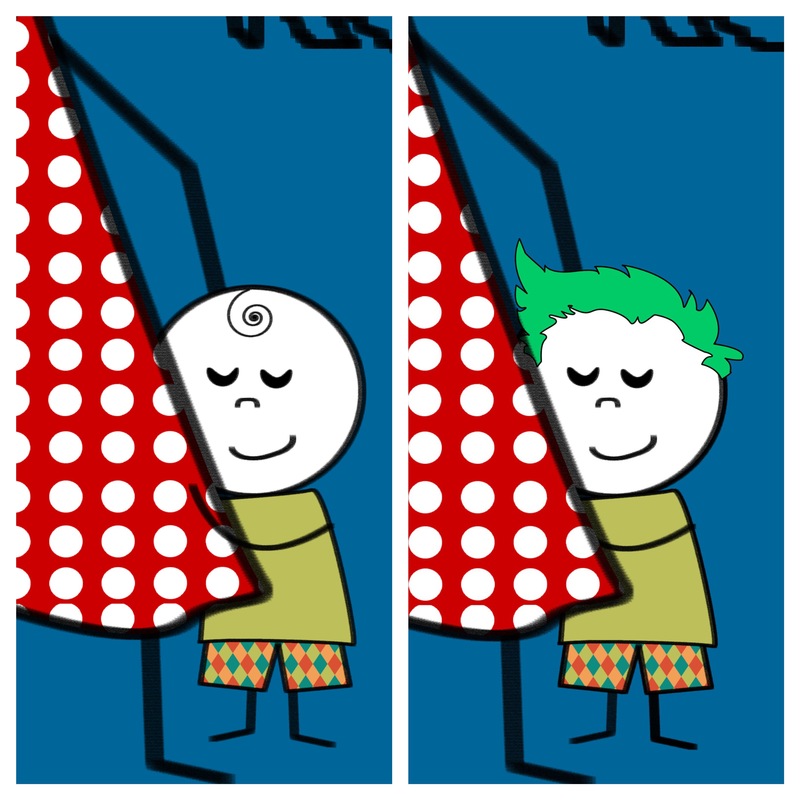 So just as in real life, we had to do something with his “do” and of course it had to be his favorite color – GREEN. 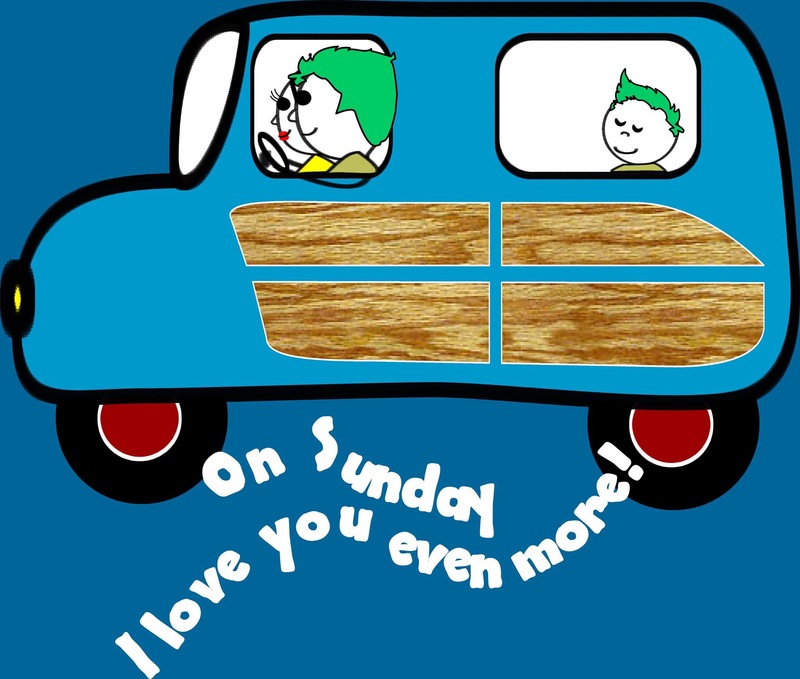 Then he insisted on including his dad in the book (I agree) as you see on the “On Sunday I love you even more” pages. Then Mom had to catch snowflakes on her tongue on the “I Love You all the way til December” page. After my first book was published, I quickly began working on the next. Each book in this series has taken on a life of it’s own. While they share similarities in concept, they are unique with different illustrations and a slightly different introduction and message while also focusing on the relationship between a child and parent. So thank you for reading! If you haven’t yet, visit my Facebook page here: https://www.facebook.com/luvU4everandaday and please share it with friends! These books are phenomenal! Brandi has caught the essence of love & family life & learning & reading. They are so fun and well illustrated and written.